Envies, treacheries and the power of love meet in “Forbidden Love” by way of its fascinating characters. The most personal novel by Coia Valls. 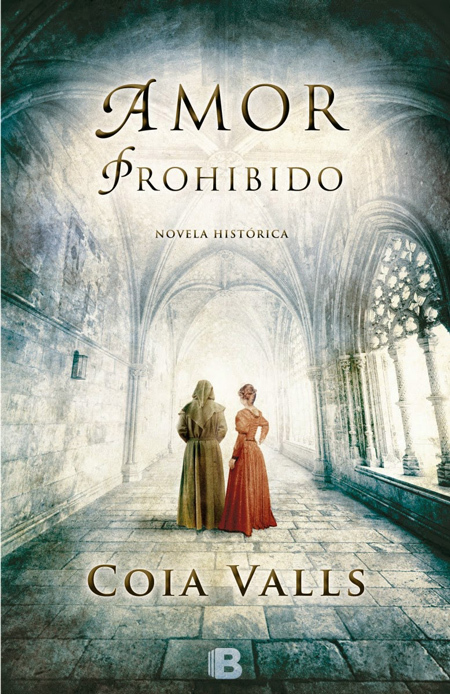 An unforgettable love story between a priest and the daughter of a rural nobleman, in 15th century Catalonia. During the first third of the 15th century, Catalonia is starting to recover from a period of famine and epidemics, although fear is still seizing its people. The ground is shaking more than ever before, and the valley of Camprodon is the epicenter of this hell. Amid the great bleakness that ravages the area, a love story blooms between a priest and the daughter of a rural nobleman. While they struggle against an oppressive society and their most inner contradictions, they build a safe haven under protection Saint Valentine’s relics, kept at the monastery of Sant Benet de Bages.